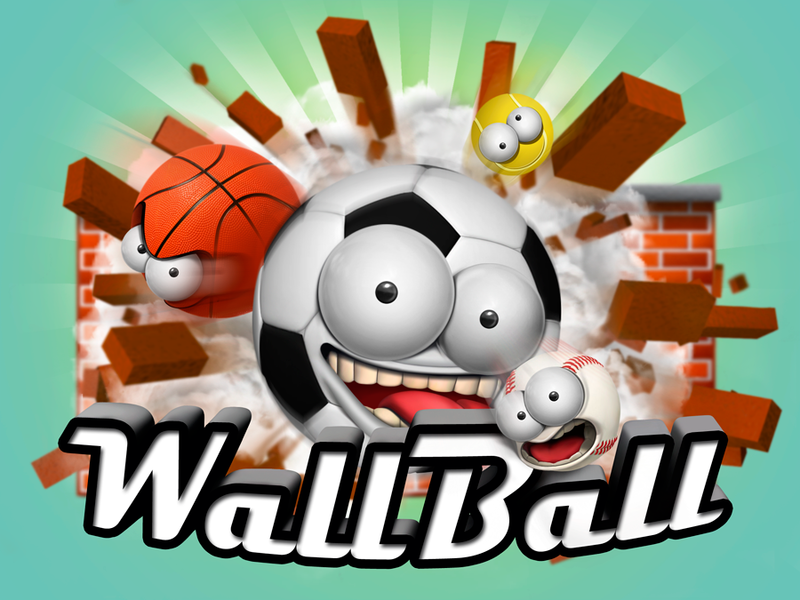 It’s time to dig out your best sneakers or cleats because wall ball is the most action-packed game of the season and it’s coming to a home town field near you! 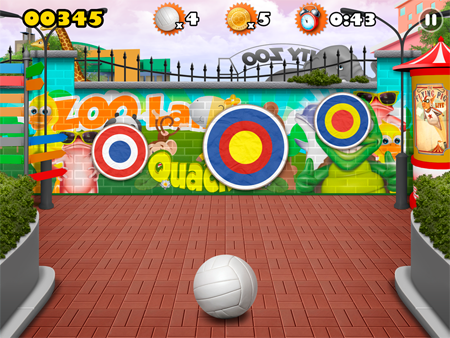 Whether you are competing on the turf or in an urban jungle, the competition is fierce and fast-paced. 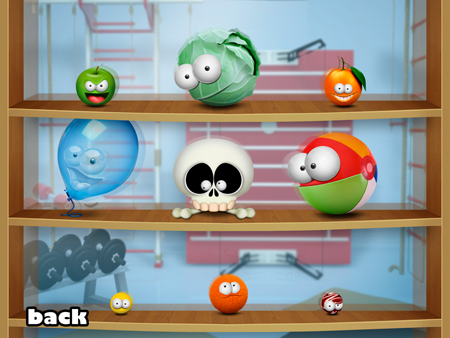 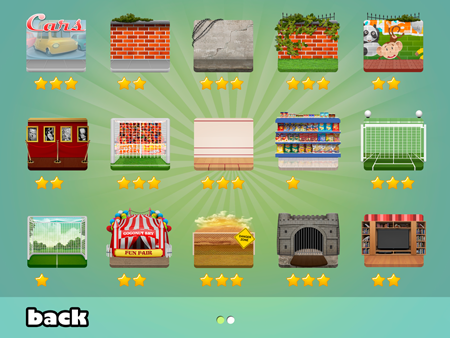 We hope you are enjoying playing our game. 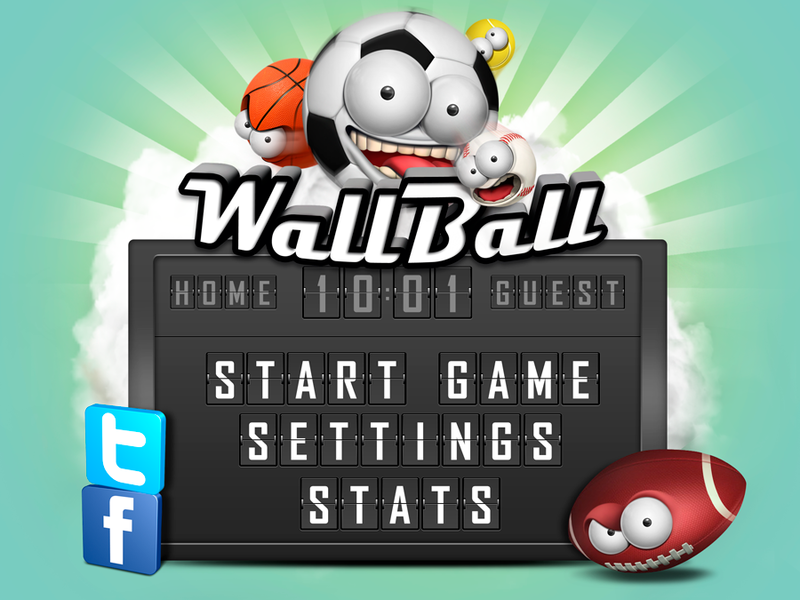 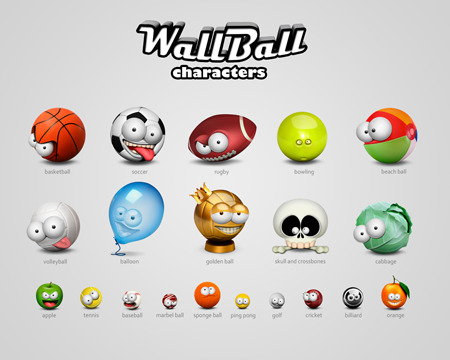 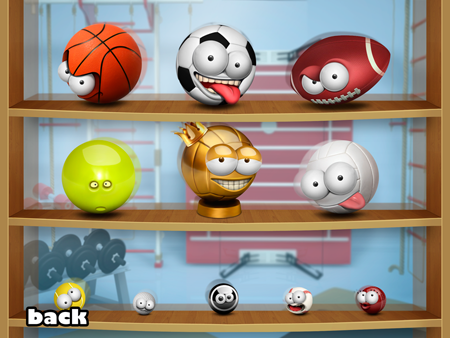 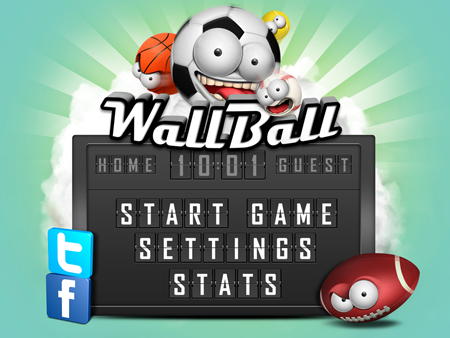 Wall Ball App	is powered by Fabfunapps.